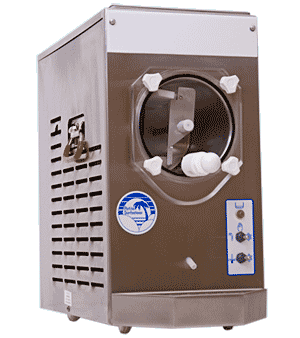 Equipment Masters services frozen/cold beverage dispensers from ALL manufacturers and stocks all parts for most machines. Getting the service you need for your equipment has never been easier! We provide service to businesses and individuals all across the US so we’re always just a phone call away! We always put our customers first and save you money by providing you with phone support for your frozen/cold beverage dispensers and equipment. We have found most problems can be resolved by troubleshooting over the phone but will not hesitate to send the technician to you if your machine requires it. All of our technicians are very knowledgable and certified to work on all equipment. Need bigger machine or looking to sell your current one? We buy used equipment and also accept trade ins. with your name and best contact number and we will contact you ASAP for assistance.